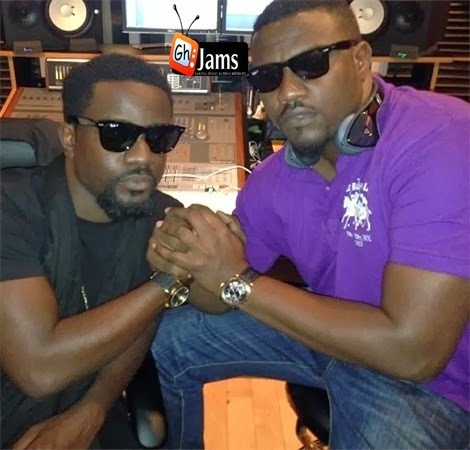 Ghanaian actor John Dumelo has hinted working on a song with Ghana’s fastest rapper, Sarkodie. some industry players are taking the announcement with a pinch of salt, since the fine gentleman is not known to have a singing prowess. “I know how it happened, but I don’t know why it happened. Can’t sing to save my life but this single would be banger! Dumelo featuring Sarkodie,” John admittedly said on BlackBerry to announce the upcoming new music. John is currently in the USA, according to reports. 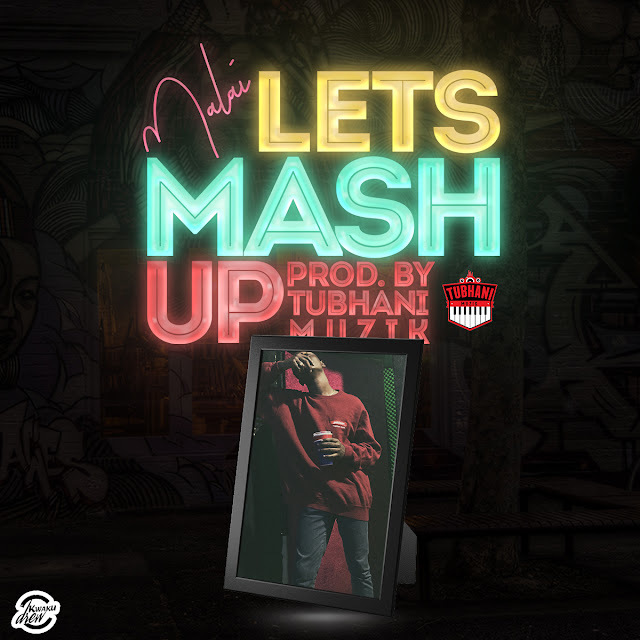 When the new music is released, John can clearly be classified among the league of Ghanaian celebrities who believe in exploring other areas of the creative arts.